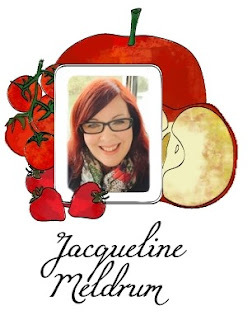 In my 'about me' page you'll find links to numerous websites I've been featured in. 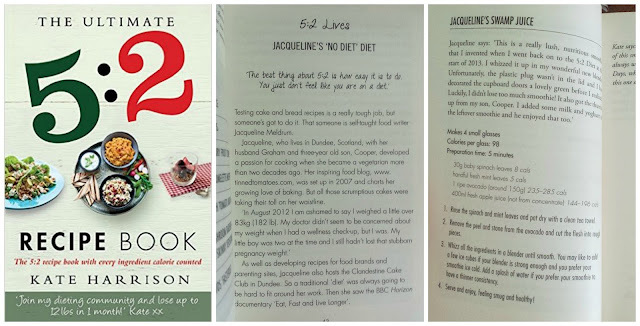 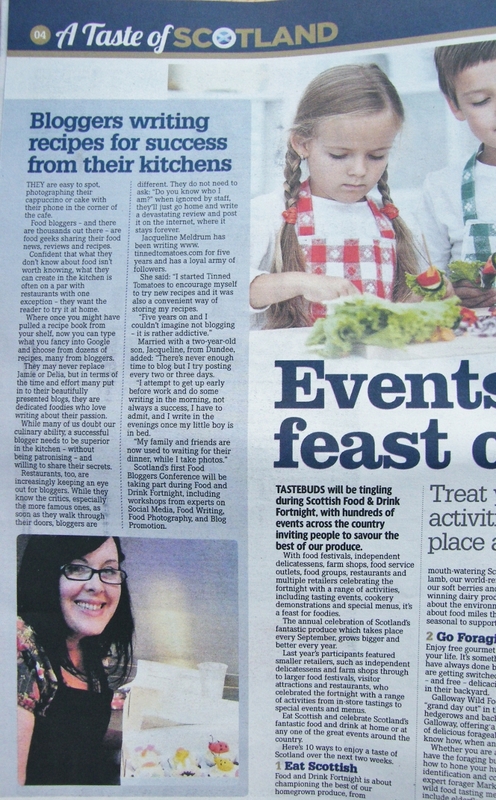 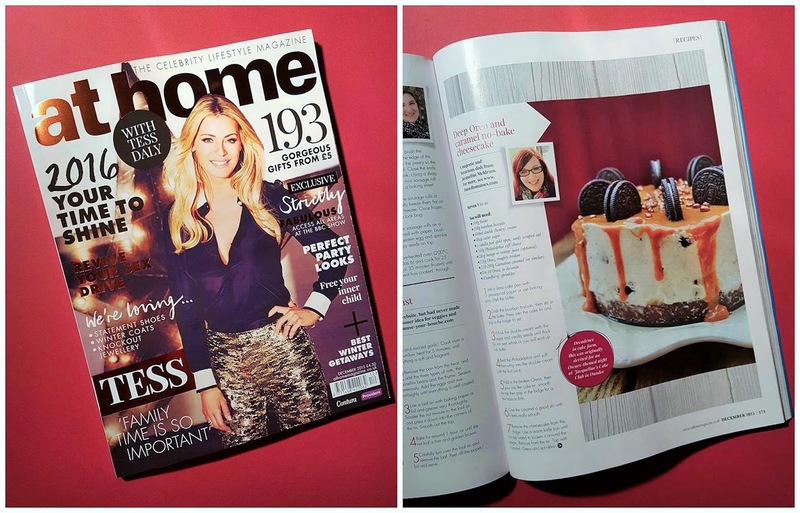 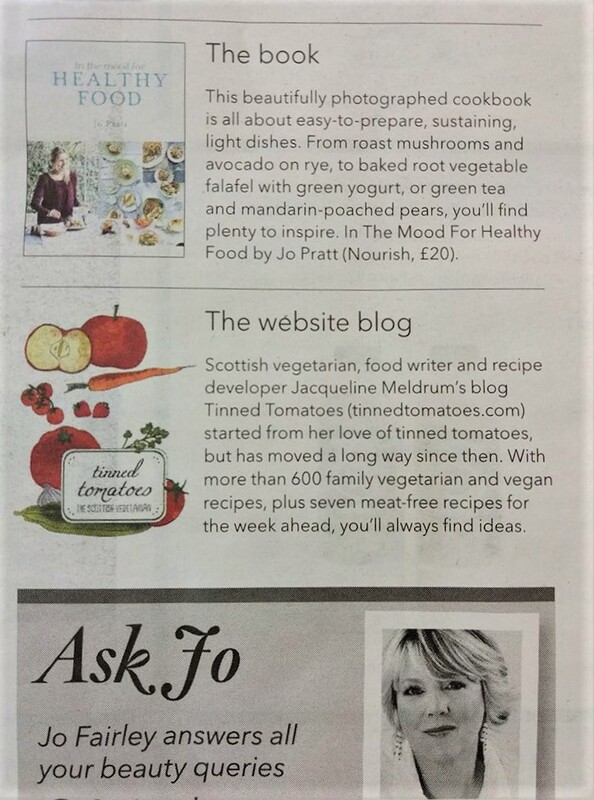 This page displays a selection of my interviews, recipes and recommendations in print. 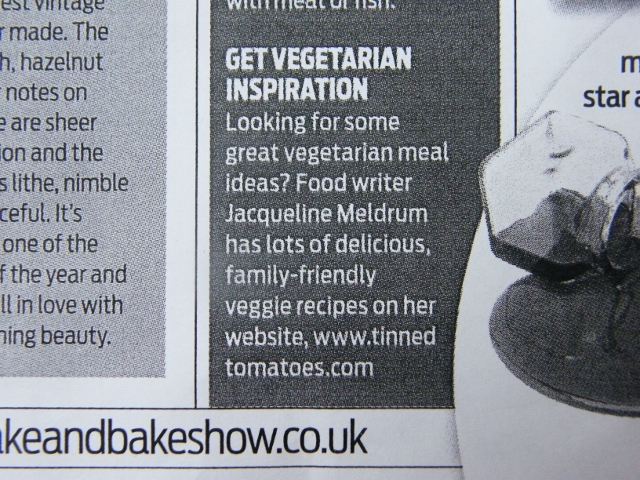 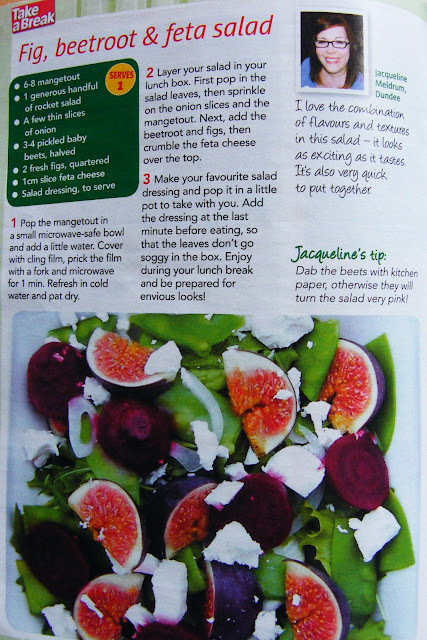 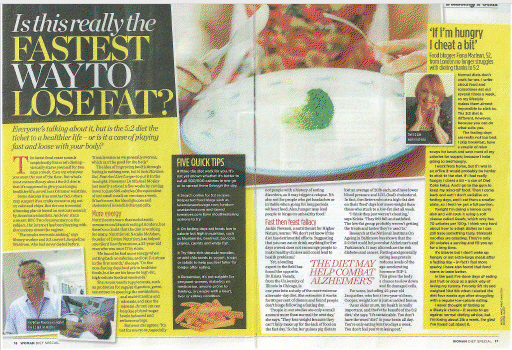 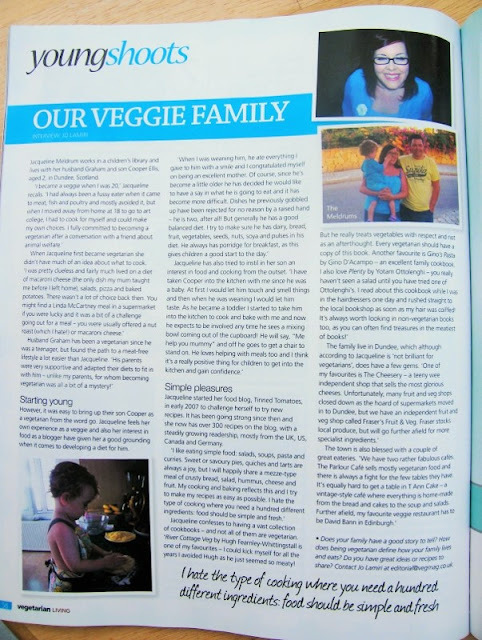 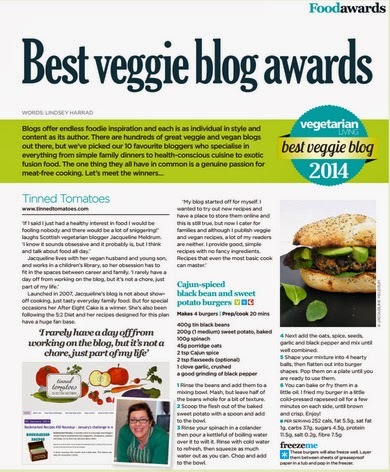 I write a monthly column for Vegan Life Magazine including a recipe. December 2015 to present. Full page in Daily Record Saturday Magazine, 15 October 2016.